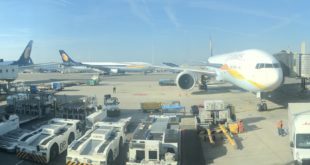 Yesterday, Reuters quoting Kuwait Airways Chairman Sami Al-Nesif, reported that Kuwait Airways is buying five A330-200 aircraft from India’s Jet Airways. According to Mr. Al-Nesif, Kuwait Airways wanted to take 11 jets from its old fleet of 17 out of service and use the Jet Airways’ aircraft as a stop gap measure till its order of new Airbus aircraft commence delivery in 2018. Kuwait’s present fleet average age is 18 years. This would have been another major financial boost for the financially beleaguered airline, which finally concluded its deal with Abu Dhabi-based Etihad Airways PJSC for a 24% stake sale recently. 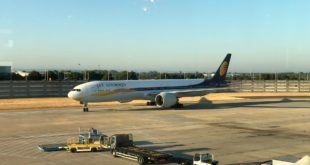 In its second quarter FY2014 earnings conference call, Jet Airways’ executives had indicated the airline was trying to lease out much of its A330-200 fleet which has been sitting idle at airports across India, as the airline pulled out international flights due to poor performance. 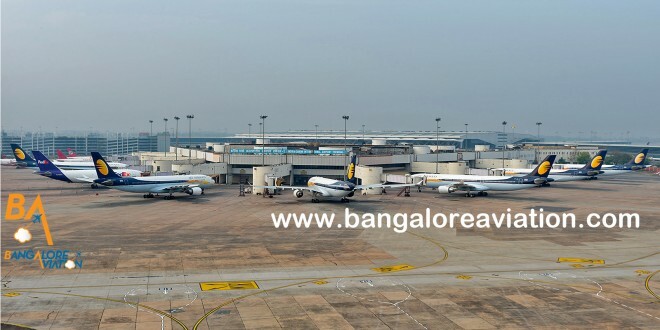 The airline lost over 123 crores in fees and costs relating to the non-utilisation of its A330 fleet in the second quarter alone. 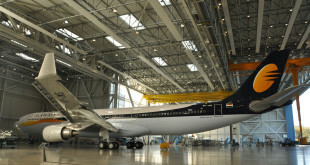 However, later in the day, in another report, Reuters said the Kuwait Airways chief, has been suspended, after he had announced plans to buy five used aircraft from India’s Jet Airways. The report went on to quote an unnamed source who said the deal was in doubt.